Melanogenesis is a complex biochemical process that depends on different exogenous and endogenous factors which leads to an over production of melanin in localized areas unleashing the appearance of unsightly blemishes. Melasma is a common disorder of pigmentation, predominantly affecting women, characterized by the development of hyperpigmented tan, brown or grey patches often symmetrically distributed in various areas of the face (centrofacial, malar, mandibular and forehead). The main cause is exposure to UV radiations, but there are also other multiple factors involved, including hormonal factors, genetic predisposition, pregnancy, hipofisiario disorders, photo-sensitizing medication, certain cosmetics and vitamin D deficiency. 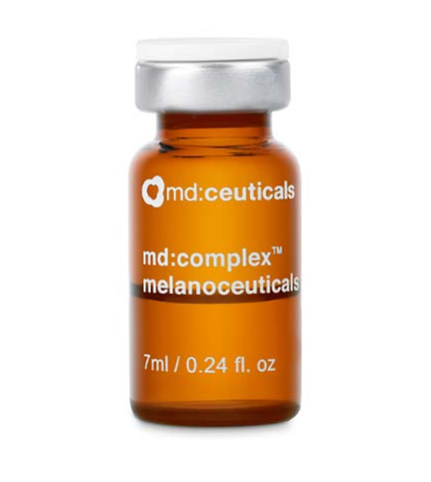 md:complex melanoceuticals combines high concentrations of whitening, exfoliating, antioxidant and brightening active principles, acting in the different stages of melanogenesis process, blocking the appearance of cutaneous hyper-pigmentation while maintaining the integrity of the skin. Whitening ingredients: Activate the inhibiting mechanisms in different stages of the melanogenesis process; inhibit tyrosinase activity, stopping the dopaquinone formation; block the production of eumelanins (brown or black hyperpigmentation) by inhibiting dopatautomerase activity and suppress the transfer of melanosomes from melanocytes to epidermal keratinocytes, eliminating skin blemishes. 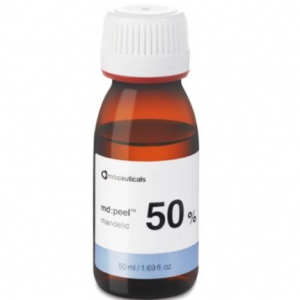 Exfoliating ingredients: Accelerate epidermal renewal and enhance skin penetration of active ingredients, lightening the skin tone, reducing imperfections and restoring a smoother texture. Antioxidant and brightening ingredients: Increase skin luminosity, softness and elasticity, promoting an even skin tone. 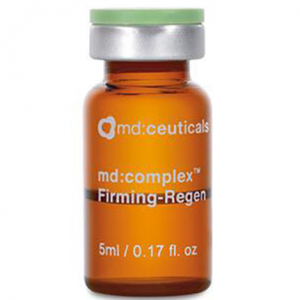 Helps prevent skin photo aging, aiding in an accelerated recovery and renewal process. 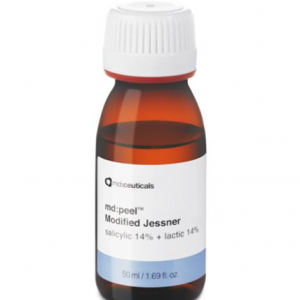 COMPOSITION: Tranexamic acid + Glutathione + Azeloglycine + Kojic acid + Arbutin + Glycolic acid + Ascorbic acid + Citric acid.